ACM Lifting Live has teamed with Borderline Bar & Grill, the site of a mass shooting on Nov. 7, 2018, that left 12 patrons dead, for a benefit concert on Feb. 11 at the Thousand Oaks Civic Center in Thousand Oaks, Calif. 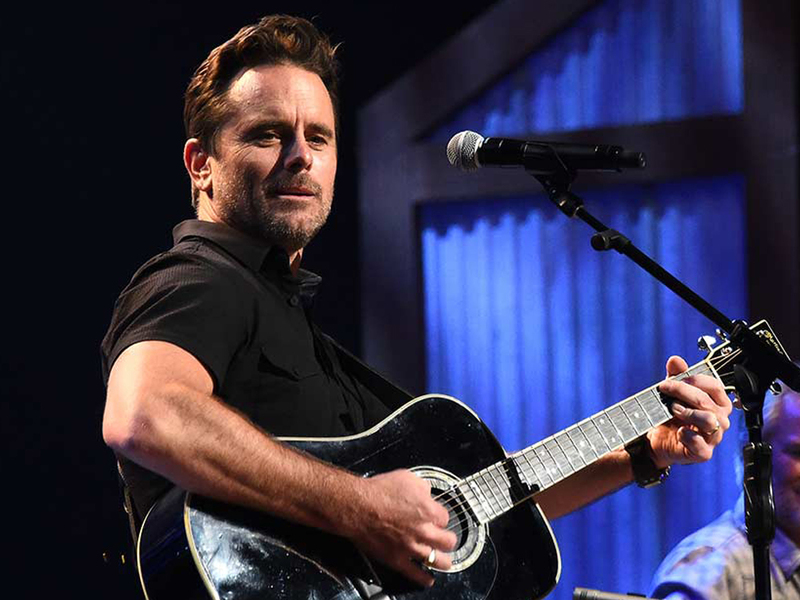 Hosted by Charles Esten, the one-night-only concert will feature Trace Adkins, Jimmie Allen, Charles Esten, Cassadee Pope, Tyler Rich, Runaway June and more. All net proceeds from the event will benefit Ventura County Community Foundation’s Conejo Valley Victim’s Fund, which supports recovery efforts related to the shooting at Borderline. Tickets are on sale now with the option to purchase a VIP ticket, which includes a pre-reception with a special guest appearance before the event begins. Donations are also welcome.